The PS Culture Matters’ Accountable Culture Management™ Process with our GAPM™ cloud-based tool helps Associate Partners drive new revenue streams, generate additional profits and recurring revenue, and meet the needs of clients. To help partners reach these goals, PS Culture Matters provides solid support throughout the marking, sales, implementation, and support process. We treat every relationship with one of our associates as if it were a partnership and every partnership is an opportunity to understand our partner’s needs and work together to deliver client results. We’re not interested in a one-time sale, but in long-term client success. PS Culture Matters cultivates long-term relationships that grow along with our partners’ PS Culture Matters’ based business practice. Unlike many traditional software vendors, PS Culture Matters is dedicated to creating lasting partnerships that aren’t limited to the short-term goal of an initial sale. To support PS Culture Matters’ long-range focus and partner success, we’ve built our partner engagement methodology on the rock-solid foundation of our core values: Success, Results, Resolve, Teamwork and Character. Success. Our success is directly related to that of our partners and depends on our joint ability to deliver results to the client. We pursue partner and client success relentlessly— and with integrity. Results. We evaluate everything we do by how it drives success for our joint clients. Resolve. We are confident in our partners, our process, and ourselves. We demand excellence and only join forces with the most qualified partners. Teamwork. We are all on the same team and we will succeed or fail together. Character. We value our partners and clients and act accordingly. PS Culture Matters’ core values are only one key part of the partnering equation. For the equation to equal success, it must also include action. We drive measurable results by translating PS Culture Matters’ core values and extensive partnering experience into actionable partnering principles. Together we provide more flexible services based on the combined expertise of our consulting community. Together we combine the advantages of the GAPM™ Accountable Culture Management™ Process with partner domain expertise to develop a variety of robust, easy-to-access, vertical and horizontal solutions. Together we more deeply understand clients’ needs and provide them with a faster ROI. Together we merge our services into a larger, virtual team that clients can access more. GAPM™ is simple to learn and use, resulting in high client satisfaction that leads to future projects. GAPM™ spreads easily throughout client organizations, creating demand for additional, GAPM™ based projects. GAPM™ delivers partners a steady and predictable revenue stream. GAPM™ provides partners an opportunity to uncover impactful opportunities for change in their clients’ business. Rapid ROI. Because GAPM™ is an on-demand system solution with automated data processing and is easily customized, clients can be up and running in a very short time. Low Cost. GAPM™ is a 100% Software-as-a-Service solution, so there is no software to download and install, no hardware to buy and no data warehouses to build or maintain; clients pay only for what they use. Powerful. GAPM™ has the analytical depth clients need to quickly and objectively measure their company culture, create impactful action plans and perform critical trend analysis. Easy to Update. GAPM™ automatically updates dashboards and reports, as new data becomes available, freeing clients from re-creating analysis every evaluation period. Highly Scalable. As an easy-to-use, on-demand solution, GAPM™ quickly scales from full enterprise reporting to granular departmental breakout reporting. World-Class Security. GAPM™ protects the safety of clients’ information with a state-of-the-art secure data center, strict internal system controls, and external IT support to ensure the confidentiality of client data and process. Partners add domain expertise to the GAPM™ Accountable Culture Management™ Process. Partners create net new opportunities for PS Culture Matters. Partners create new vertical industry and horizontal solutions. Partners create additional market access for GAPM™. 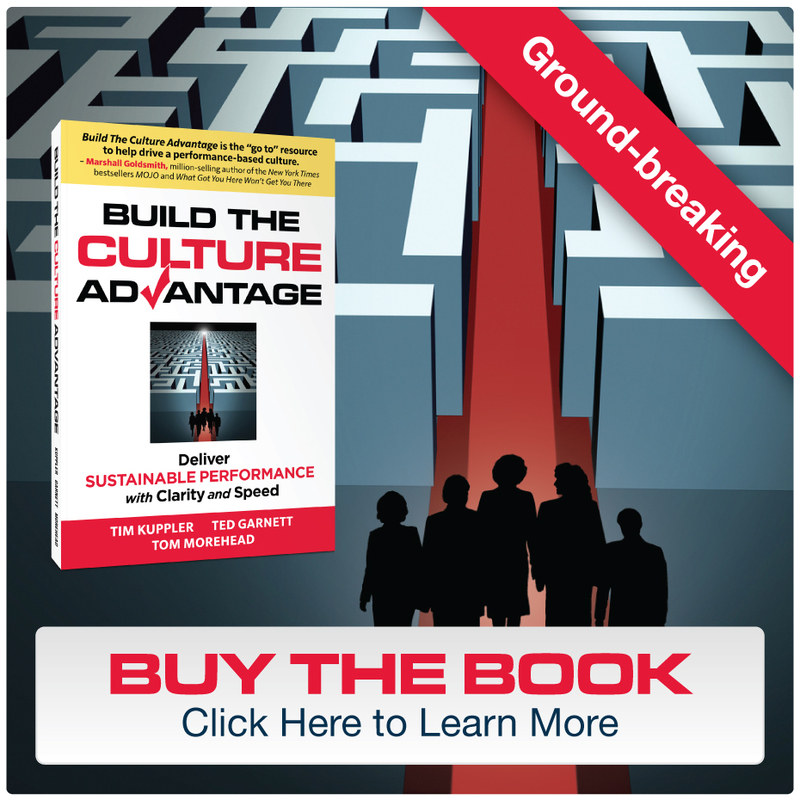 Partners validate the PS Culture Matters’ market message.